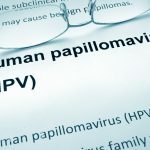 Where Does the HPV Go? 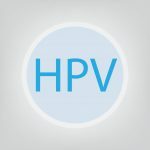 What’s the difference between the two OraRisk® HPV testing options offered by OralDNA® Labs? Enter your email address to subscribe to Trends in Salivary Testing and receive notifications of new posts by email.